This is the perfect boat for those with kids or a larger group of adults. 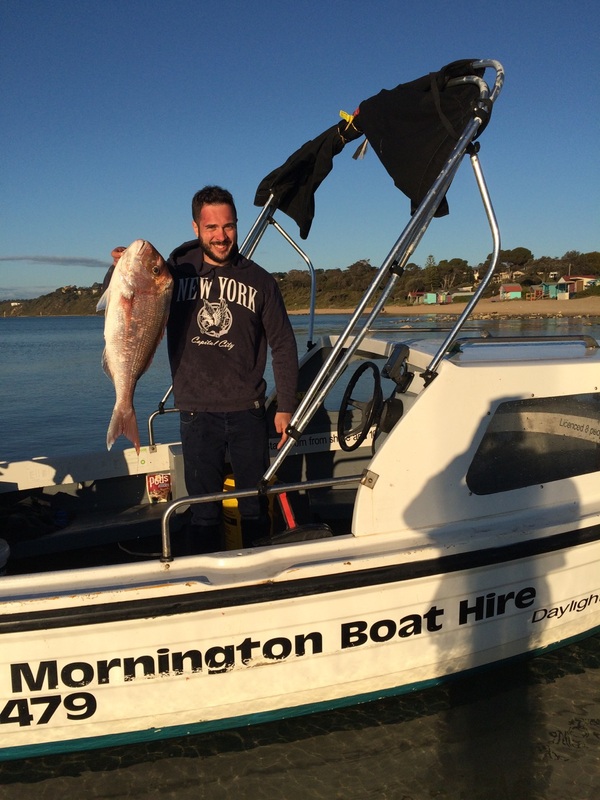 Great for fishing, well kitted out and fitted with a new 18hp engine, this is one of our most popular hire boats. 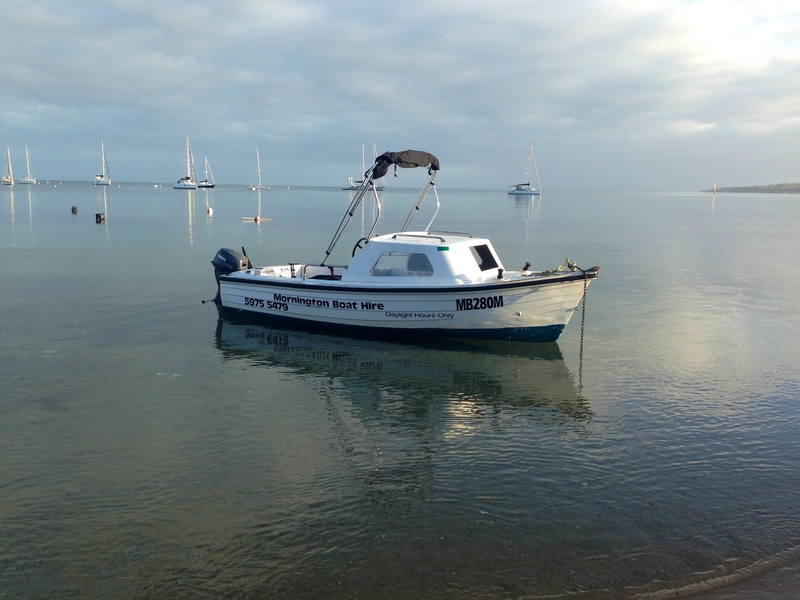 Features: licenced 6-8 Passengers (6 adults Max), No Boat licence required,Fish Finder, Bimini cover, cabin, Grab rails mounted bait board, snapper rack rod holders, forward control, new 18hp engine. Cruising "Any other activity other than fishing"
"By hiring a boat you agree to the terms and conditions of hire"